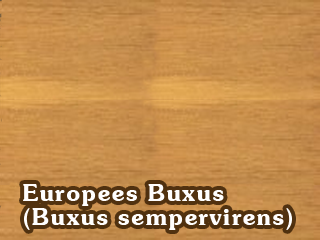 Boxwood is a dense, heavy wood with a density of 0,95-1,1 gm/ccm. It is the traditional wood for 16th and 17th century recorders. The sound of boxwood recorders is warm, clear and prominent.